QNX RTOS is now Open Source…. Here is some fantastic news for all you embedded developers. 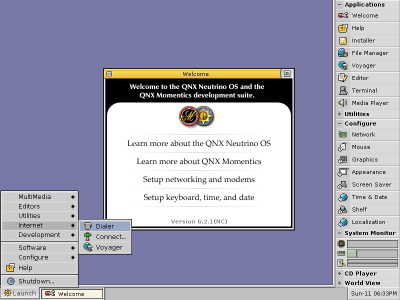 QNX OS is now open source. For those who don’t know QNX is a commercial POSIX-compliant Unix-like real-time operating system, aimed primarily at the embedded systems market. 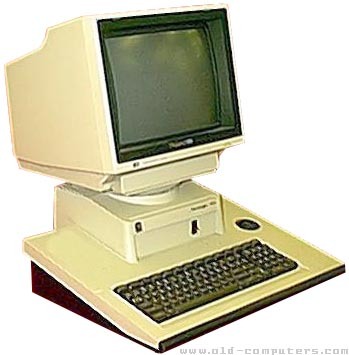 And for a bit of history, one of the earlieast uses of QNX was on the UNISYS ICON computer (not embeded), and that’s where my exposure to QNX started, when I found one of these machines in the dumpster at Ryerson and rescued it. She’s my baby and I’m still trying to figure out how to boot it up (10 years and going) :-). Are you certain that you have all the parts to this umm… “baby”?